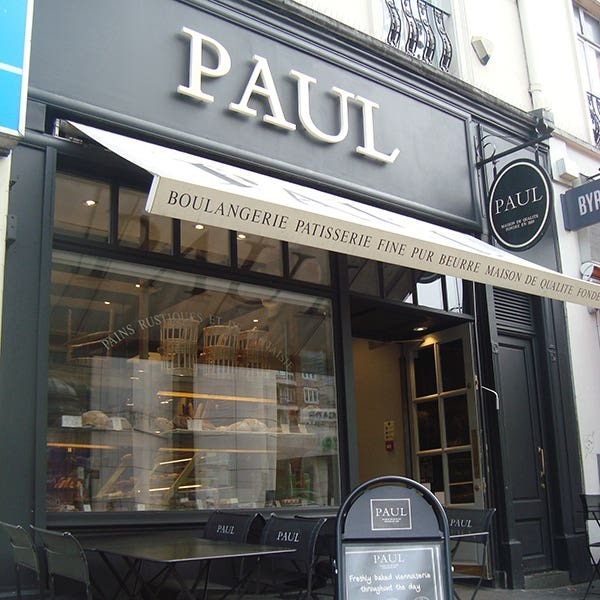 The Paul Bakery and Café in Gloucester Road is at number 73, close to the junction with Cromwell Road in South Kensington. The area is largely residential, with many typical London garden squares between Cromwell Road and Fulham Road to the South, and Kensington Gardens to the North. A stroll up Gloucester Road and Palace Gate brings you out opposite the gate to Kensington Palace, former home of the Princess of Wales. Turn left here and you will be in Kensington High Street with its many fashionable shops. 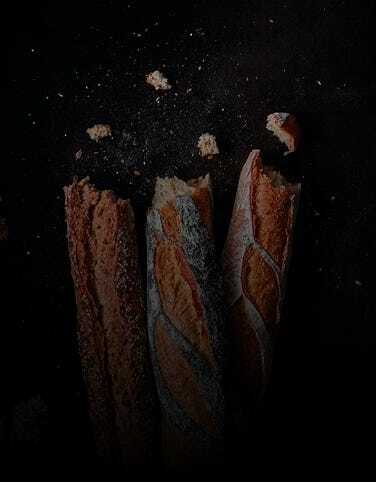 Our Bakery and Café in Gloucester Road has seating inside and out and is a popular place to meet up over coffee and cakes, or a light breakfast or lunch, as well as a destination for lovers of fresh, hand-made French bread. The nearest station is Gloucester Road (Piccadilly, Circle and District Lines). 10 seats are available inside. There is a terrace with a further 12 seats. Disabled access available. Free wi-fi.